Christmas is a little bit of a production in our house. The weekend after Thanksgiving, the Christmas albums start on a specific rotation, the tree comes down from the attic, the boxes of ornaments are strewn across the living room, and it's officially the holidays. For those of us who are bouncing around from home to home, working hectic schedules and trying to keep our heads screwed on straight, the holidays can seem less like a joy and more of a chore. Below are some of our tips to keep all of your days merry and bright. Whether you're a guest in someone's home for the holidays, or you're communicating appreciation for a thoughtful gift, a handwritten thank-you note goes a long way. 2. 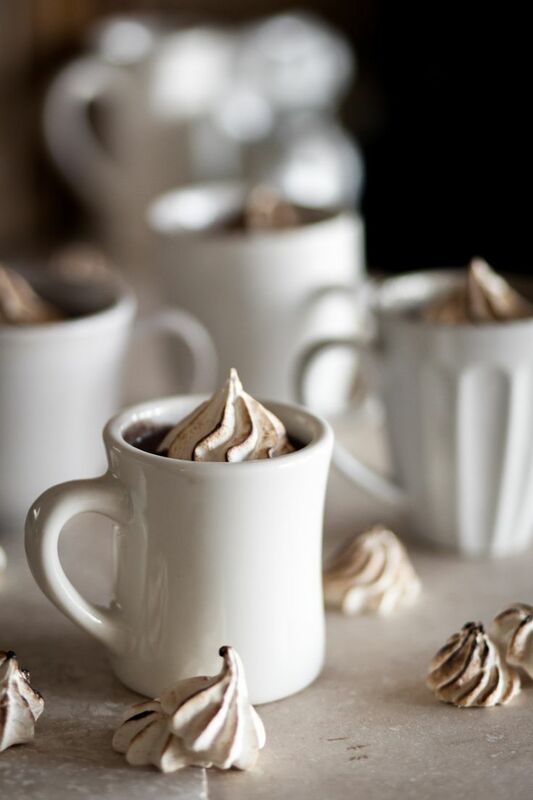 Keep the cocoa flowing. 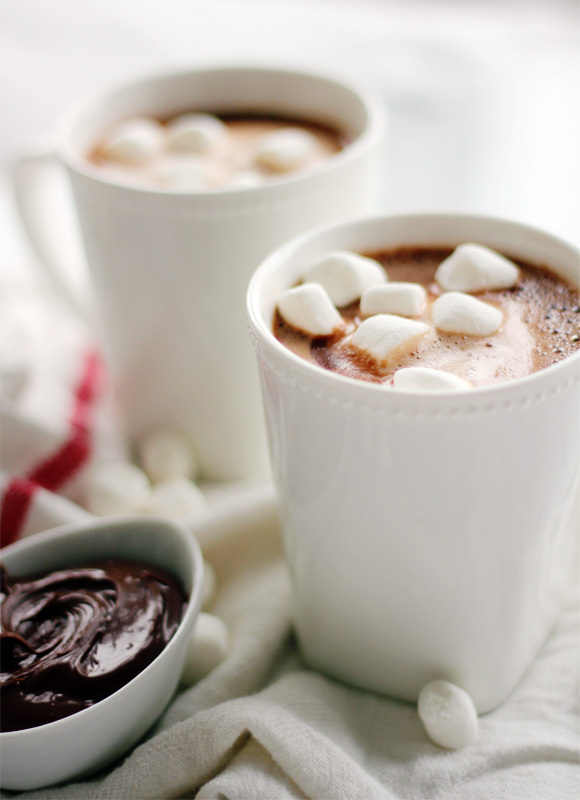 I can't imagine a better holiday beverage than hot chocolate, loaded with a million marshmallows. Spike it, if that's your thing, but keep the chocolate hot and on-hand for Christmas light viewings, unwrapping gifts and late-night card games with the family. 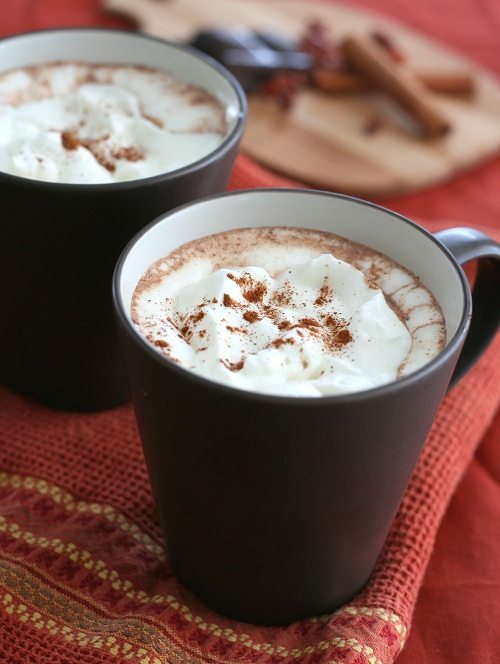 Pinterest is flooded with recipes and ideas for hot chocolate, like these! 3. Have a game plan, literally. When boredom kicks in and you have a house full of people, what's your go-to activity? Decorate ornaments together, play a massive game of cards or challenge your dad to a Scrabble duel, hang stockings or go sing carols to neighbors, but have something planned that all ages can participate in. Neither side of my family can survive long without caffeine. My best friend hates goat cheese, my niece only eats eggs, my sister loves cinnamon rolls on Christmas morning and my husband needs the electric blanket wrapped around his feet all day long. 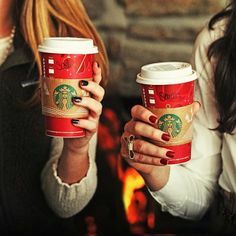 You don't have to cater to every single whim of your family/friends this holiday season, but if you categorize the Christmas wishes that make everyone feel at home and tackle the ones that apply to the most people, you have a better chance of sliding right into the New Year with smiles all around. Maybe Aunt Erna's must-have fruitcake doesn't make the list, but if you organize time for her to bake sugar cookies with the grand kids, she'll be too occupied to worry about whether or not her dessert is on the table. What's that saying? "The needs of the many..."
5. Get a playlist going. But lastly, kick back and have fun. 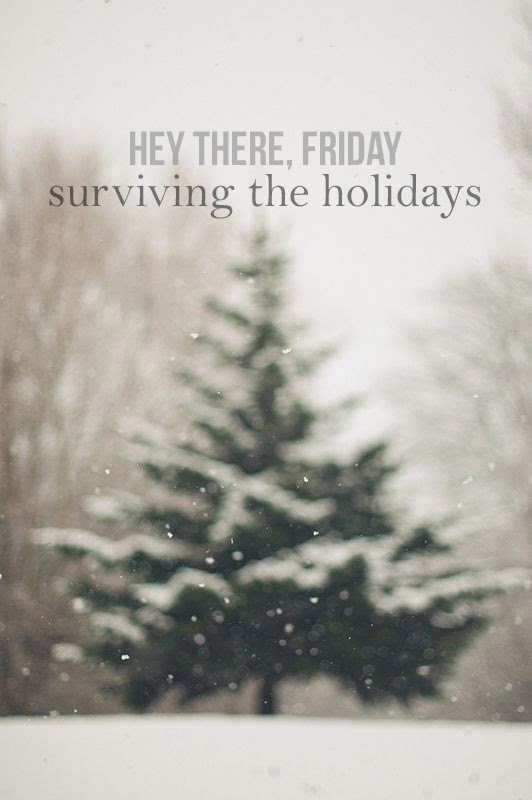 And tell me - what are your tips for a wonderful holiday season? 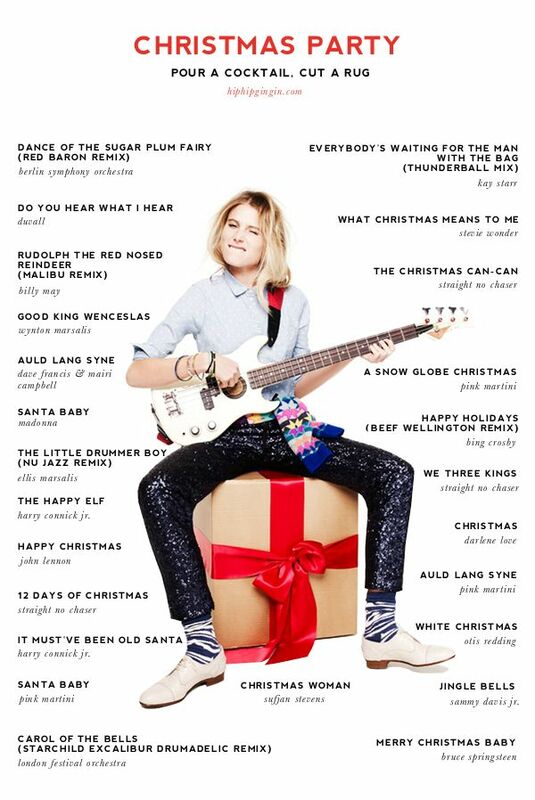 Merry Christmas, Happy Holidays and a blessed, beautiful New Year to you all!